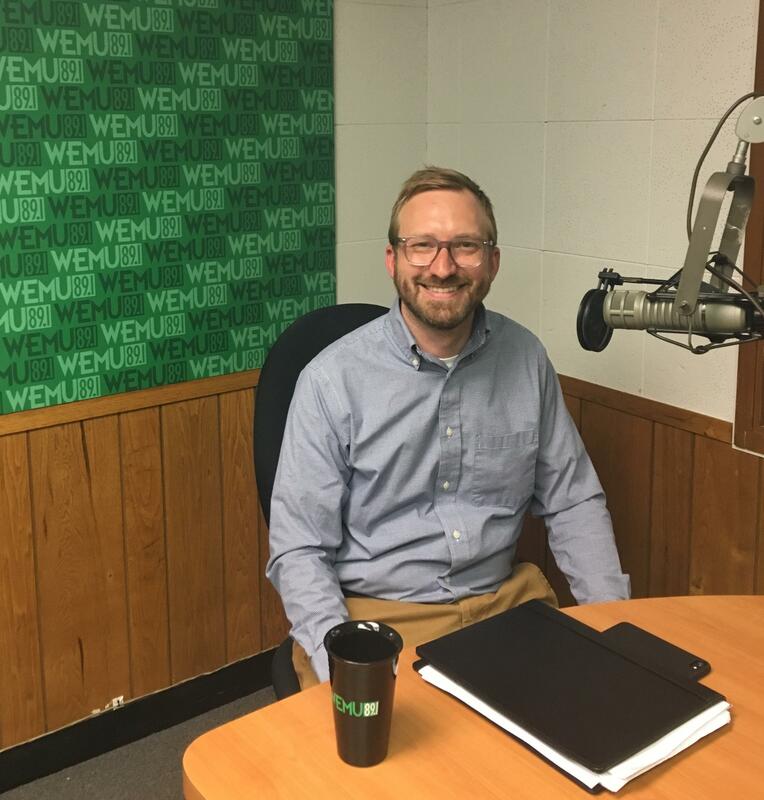 Wahstenaw County Elections Director Ed Golembiewski at the WEMU studio. 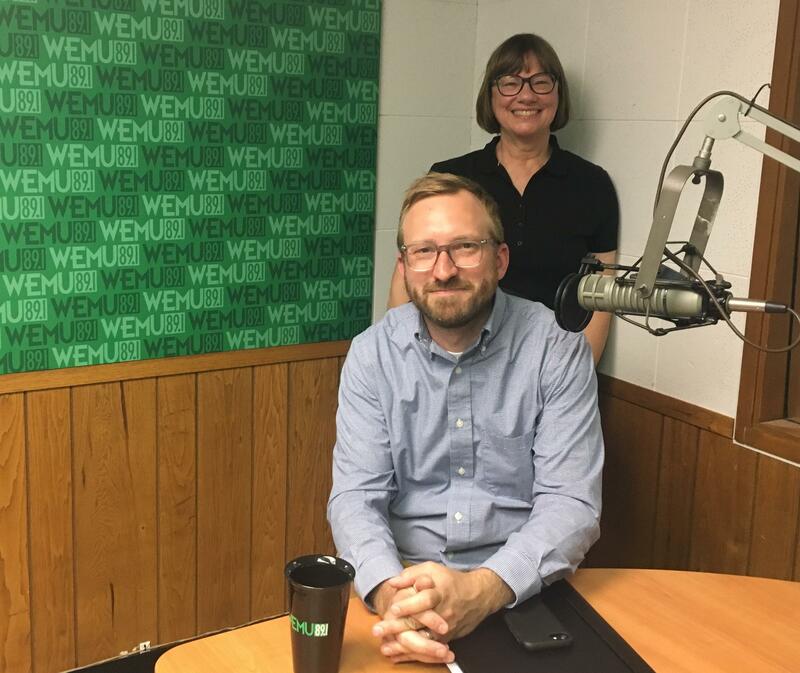 In this week's "In The Public Interest," our bi-weekly conversation with the League of Women Voters of the Ann Arbor Area, 89.1 WEMU's Lisa Barry is joined by Washtenaw County Elections Director Ed Golembiewski and league member Cheryl Depner. They talk about what's involved in being a county elections inspector and other issues related to rules and regulations concerning several upcoming elections. Washtenaw County is one of 83 counties in Michigan that require election inspectors at their polling sites whom carry out various assigned duties of the voting process at the polling site during an election. Michigan election laws dictate the process of election, including election inspector selection and assignment of duties. Some of the duties include issuing ballots, checking registration of voters, determining when provisional ballots are required, monitoring ballots and voting equipment, counting absentee ballots, assisting disabled voters, helping first time voters, and doing hand counts when required. Ed Golembiewski (foreground) and league member Cheryl Depner (background). Changes in both federal and state laws plus changes in election equipment dictate new material for training. Training involves understanding who can vote, where they can vote, how to use election equipment and documents, what is secured, keeping the polling site non-partisan (no campaign pin, clothing, etc.) for poll workers as well as voters, and understanding the rules of “poll watchers” to name just a few examples. This week on “In the Public Interest,” 89.1 WEMU’S Lisa Barry has a conversation with the League of Women Voters of the Ann Arbor Area to talk about their co-sponsored events around town, including a recent public forum on carbon pricing, where Ginny Rogers of the Citizens Climate Lobby in Ann Arbor spoke. 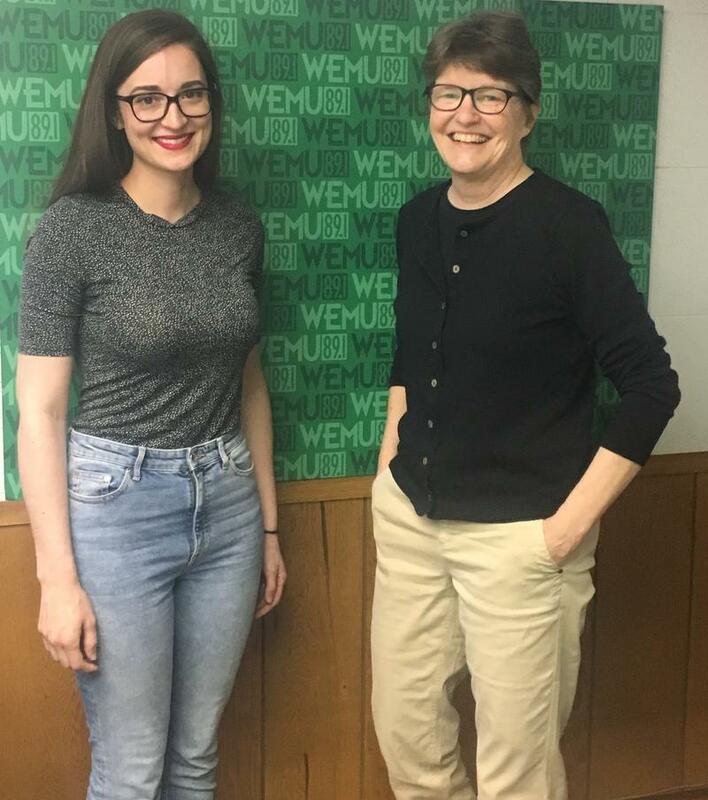 This week, as part of the bi-weekly conversation with the local League of Women Voters, 89.1 WEMU's Lisa Barry talks with league publicist Mary Seelhorst and one of the league's newer members, Paige Nong. 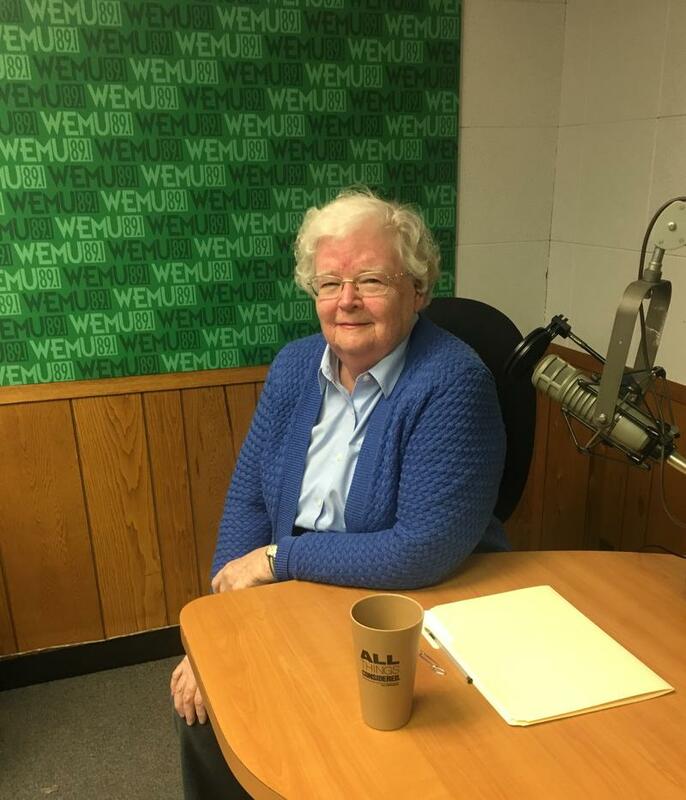 In this week's bi-weekly conversation with the League of Women Voters of the Ann Arbor Area, 89.1 WEMU'S Lisa Barry talks with Sue Smith, a member of the Ann Arbor area league and a board member of the League of Women Voters of Michigan.